One of the best electronic albums of 2009 was ‘It Hertz!’ by eccentric synthpop duo KATSEN. 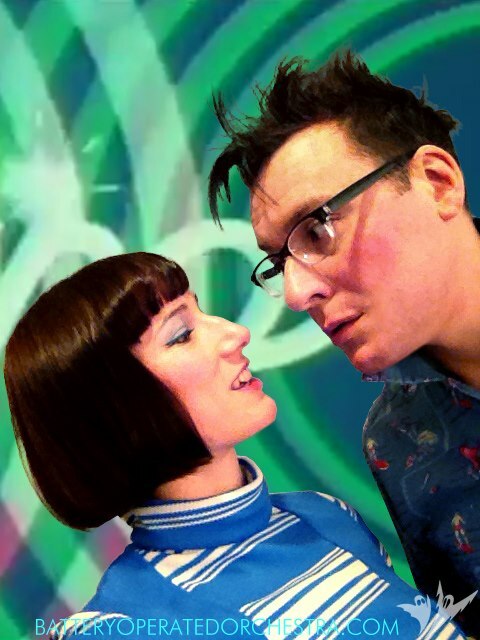 Championed by BBC 6Music’s Steve Lamacq, despite the critical acclaim, there was however to be just one live gig supporting VILE ELECTRODES and another EP ‘Basic Pleasure Unit’ before Donna Grimaldi and Chris Blackburn called it a day. Fast forward to today and Chris Blackburn is back with his Yamaha CS01, this time with his wife Brigette Sutherland hailing from Hobart, Tasmania in BATTERY OPERATED ORCHESTRA. They released their debut mini-album ‘AC/EP’ in 2012 while the seven track ‘TSK! ?’ came a year later. Their quirky demeanour recalls the crossing of CRYSTAL CASTLES with YELLOW MAGIC ORCHESTRA that made KATSEN so appealing. 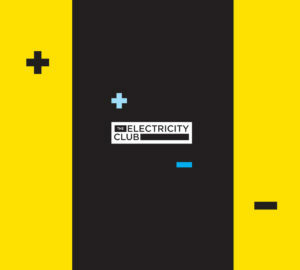 Indeed, the KATSEN remix of ‘National Grid’ from ‘TSK! ?’ made available this year demonstrated the obvious genetic kinship between the two combos. Based in Brighton, BATTERY OPERATED ORCHESTRA started out in the summer of 2010 dressing up as ghosts doing B-52s covers on a couple of Casiotones. Chris naturally handles an array of vintage synths while Brigette sings and plays theremin; the pair also produce their own videos. Their first album ‘Incomplete Until Broken’ was released in September and from it, ‘Obelisk’ showcases their energetic DIY ethic with a cute appropriation of chiptunes for a colourful and fun musical adventure. This self-sustainable effort also extends into the artwork and packaging of their CD-Rs. 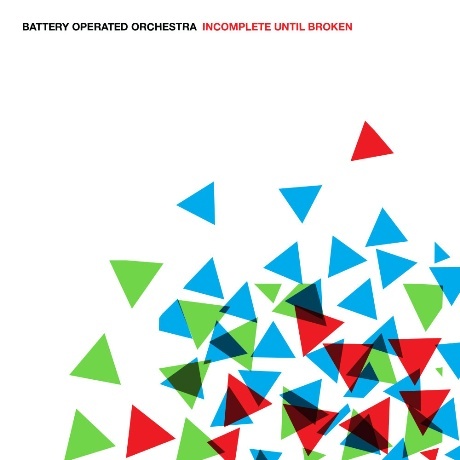 Thus BATTERY OPERATED ORCHESTRA really are a true independent entity. Other highlights on the album include the chirpily sequenced ‘Tin Can Telephone’ and ‘Clown’ which featured on an earlier EP ‘Obsevatory’; both tracks feature rich vintage synthesizer tones and charmingly entice the listener via Brigitte’s affected vocals. There’s also the trippy bleeps of ‘Boa’ which is partly reminiscent of KATSEN’s hypnotic ‘Constellation’ while ‘Collapse’ could be a more in tune XENO & OAKLANDER. But it’s not all zaniness as closing numbers ‘Wish List’ and ‘For The 10’ explore more sombre, abstract ambient territory. It’s a mad world of irony free synthpop with BATTERY OPERATED ORCHESTRA… let’s hope the pair have enough Duracells to get to the second album at least.